Africa Fashion week London 2015 kicks off in a few days, providing the ideal opportunity to put the spotlight on African models. It’s not easy breaking into the fashion world, especially when you’re black, with short natural hair and ‘plus-size’, but Philomena Kwao has done just that. A Miss Ghana UK finalist in 2008, the London born Ghanaian model has a first class degree in Economics and a Masters’ degree in International Health Management adding to her list of achievements. Not subscribing to the usual stereotypes of the modelling industry and dubbed ‘Britain’s first black plus-size model’, Philomena is challenging what is means to be beautiful. I’m not a fan of the term ‘plus-size’, but it’s human nature to categorize things. If you’re a model, then you are a model full stop. The average dress size in the UK is said to be size 16; women such as Holly Willoughby, Nigella Lawson, Beyonce, Kim Kardashian and Jennifer Lopez are celebrated (whether you like them or not) for their physiques; which are not seen at high fashion catwalk shows but admired in popular culture. The fact is, women (and men) come in different sizes and it’s normal to see this in real life. It’s about time the fashion world starts to imitate the real world, rather than having sub-cultures of modeling. Whether your ‘slim’ or ‘plus-size’, as long as you’re healthy, that’s normal, and seeing different body sizes at mainstream fashion shows should be normal. After winning a national modelling competition with Models1, Evans and Cosmopolitan UK Magazine in 2012, Philomena went on to win the Rising Star award at GUBA (Ghana UK Based Achievement awards) that same year. Philomena signed with Ford Models and flew across the pond to NYC to commence her (unplanned) modeling career. In December 2014, Philomena was introduced as the latest brand ambassador for Torrid in the U.S. She recently created The Lily Project, connecting young girls with inspirational mentors. 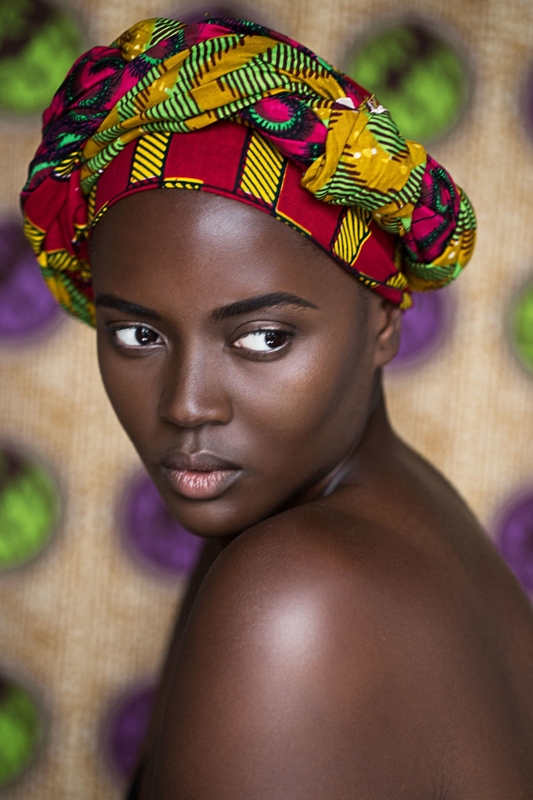 Having darker skin is unfortunately uncomfortable for many women, and an issue which has been debated within the black community many times over; in a recent interview Philomena recounts one of her most memorable experiences with The Lilly Project. Obviously more comfortable in her skin, Philomena continues to walk that walk, demonstrating that there is beauty in intelligence and what you have on the inside too. Sometimes what we think is a hindrance can turn out to be an asset. 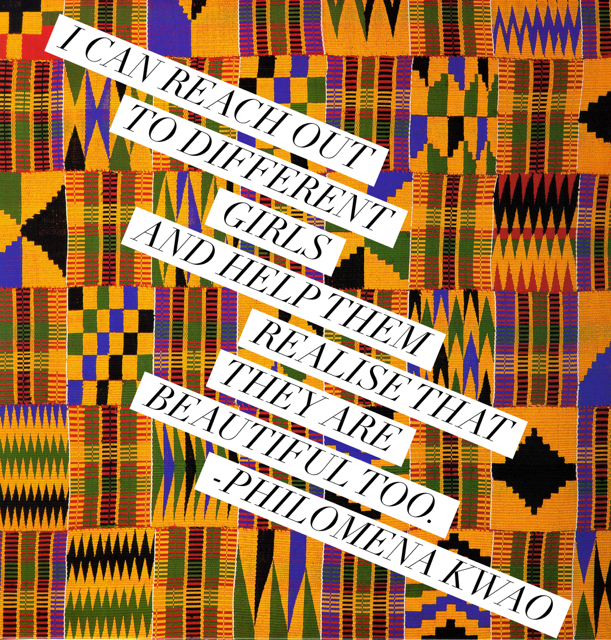 Philomena Kwao has a model mindset. Next Entry #AFWL / African Fashion Week 2015: Five years and counting!